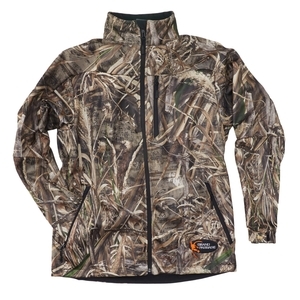 Browning Grand Passage Jacket. 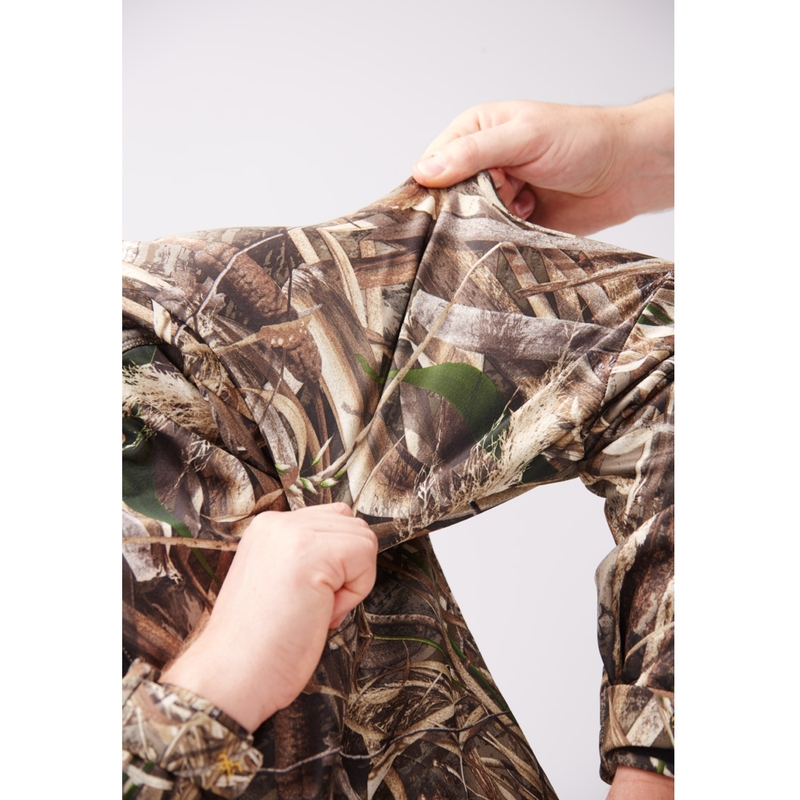 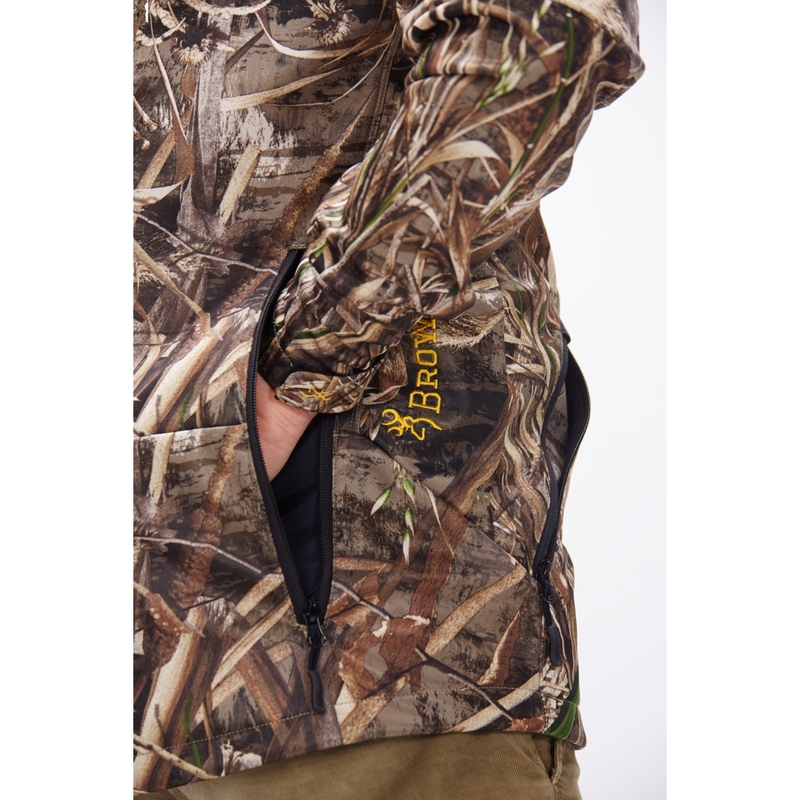 A specially developed jacket for hunting waterfowl giving you maximum protection against cold and damp with the greatest possible freedom of movement. 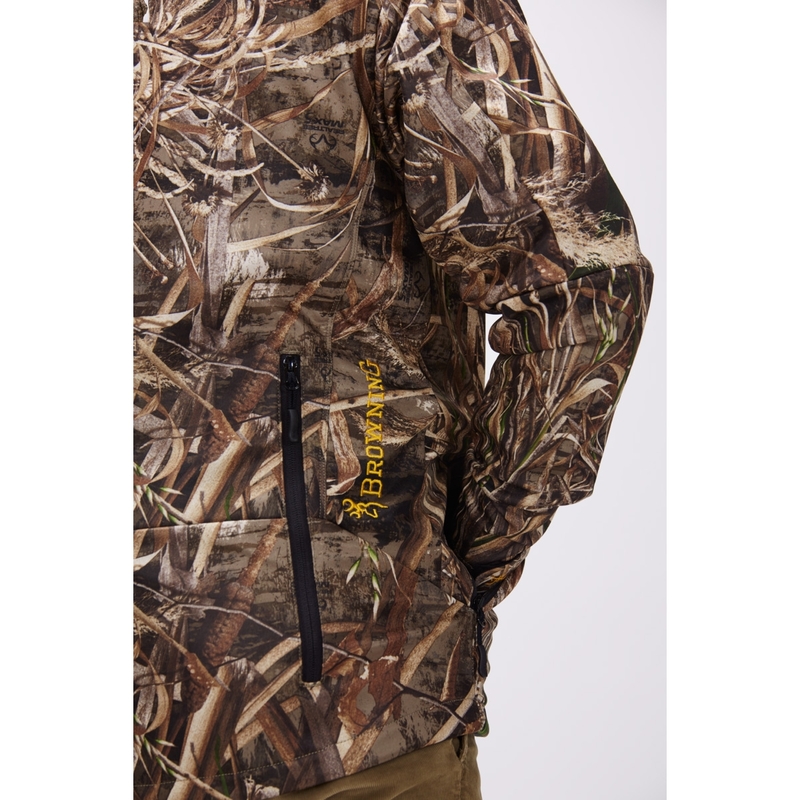 Very light weight and warm and well made the fabric is not noise so is perfect for stalking.